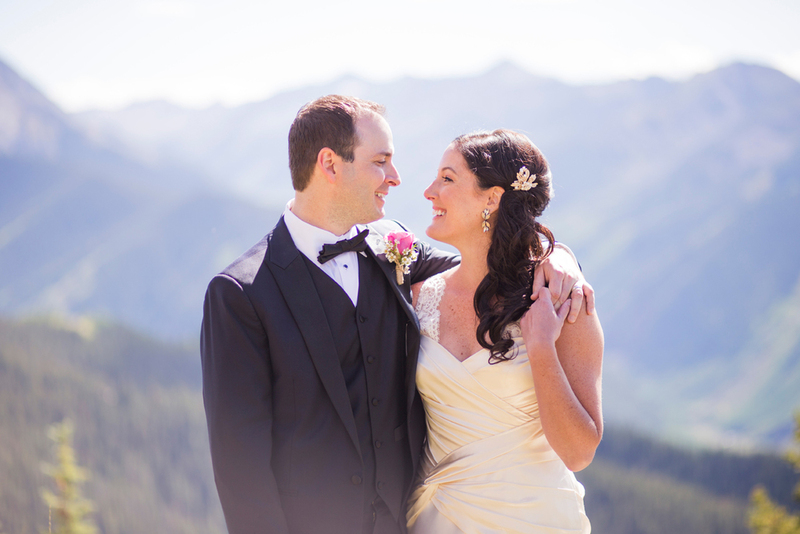 Dan and I got married at the top of Aspen Mountain on September 6, 2014. It was the perfect day in every way. 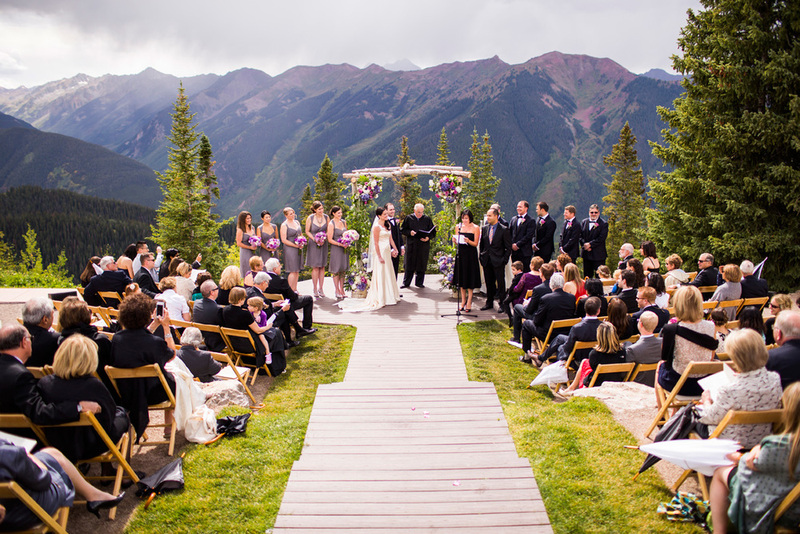 We had overcast skies and light rain during the processional, and then the clouds broke and the sun came through for the ceremony and cocktail hour on the wedding deck overlooking Aspen Valley. 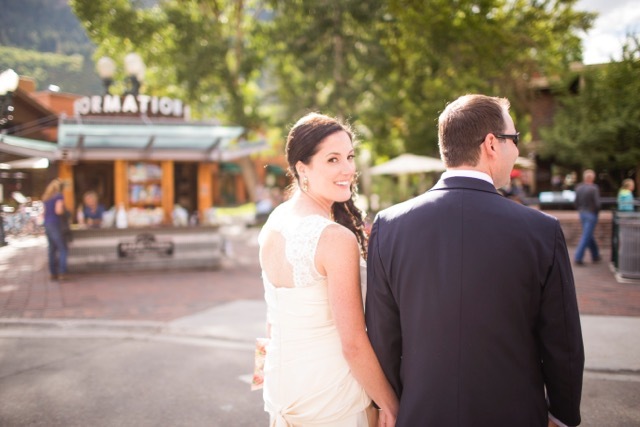 After the cocktail hour, our guests and bridal party took the gondola down the mountain and walked through the town of Aspen to the iconic Hotel Jerome where we dined and danced to an upbeat Colorado bluegrass band. When I think about the vision for my wedding, I think "classic elegance". 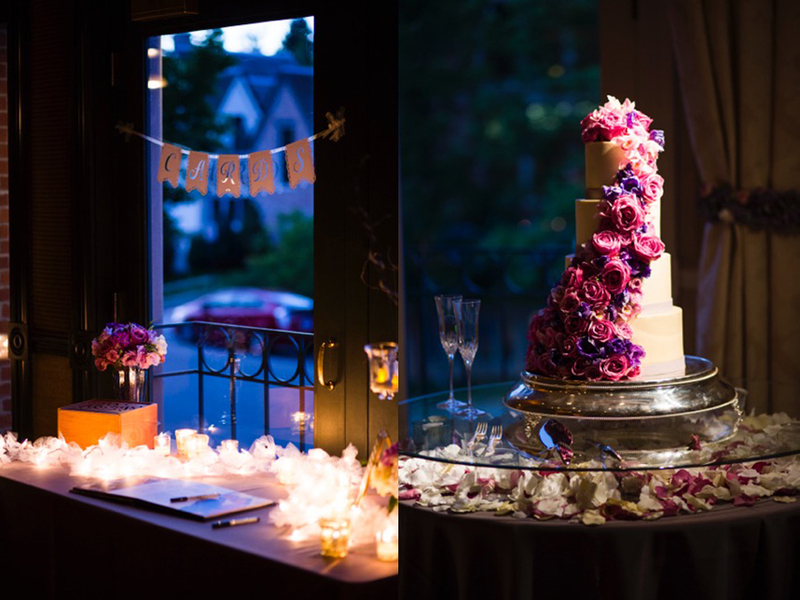 It was a black tie optional affair and though we incorporated several personal touches, we were careful not to overdue the decor. 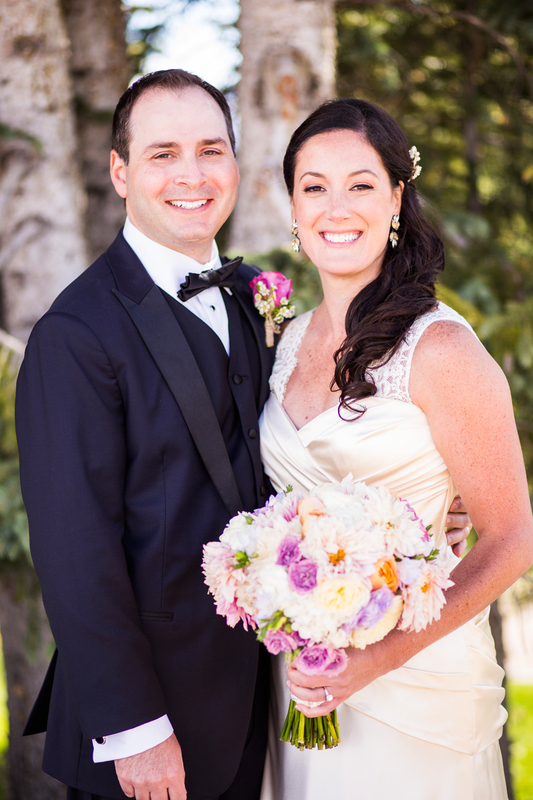 We wanted to let the natural beauty of such a breathtaking setting speak for itself. All of that said, what really made our wedding the best event ever was the love and laughter that came from gathering all of our favorite people under one roof!